I cannot tell you how excited I was to try out the New OUAI haircare range from Celebrity stylist Jen Atkins, you will probably know her as the Kardashians stylist but there is much more to her than that, she was recently names by The New York Times as the most influential hairstylist in the world ! 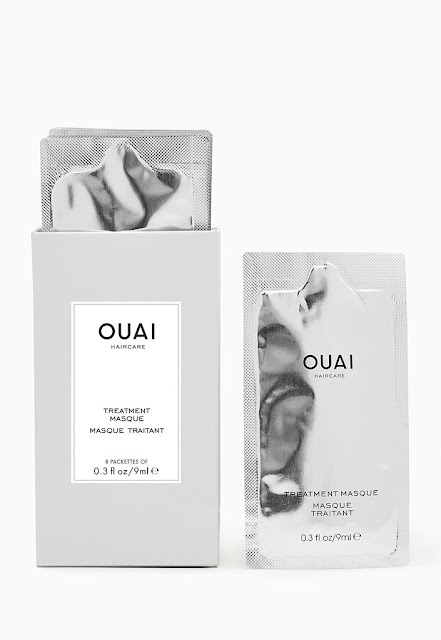 In February 2016 te OUAI range was born, until now only available in the USA, us lucky Brits will be able to grab it on April 25th exclusively at Selfridges London. There is something seriously stylish about the brand packaging which was inspired by the likes of Diptyque packaging being clean fresh and stylish. The name OUAI pronounced WAY was inspired by Paris fashion week where OUAI means yes in a casual Parisian style. You can shop the entire range by the results you need from your haircare, Clean, Repair, Smooth and Volume, I trialled the Smooth. A good sized 300ml Snap top lid bottle, the fragrance has notes of Jasmine and Gardenia and is beautifully fresh without being overpowering, a small amount was needed and rinsed really well leaving my hair feeling as though it was already conditioned. Conditioner in Smooth. 250ml which is brilliant as how often do you end up with half a bottle of conditioner left after your shampoo is finished ? My hair was so smooth it didn't actually need any product in after washing, as it often does. Treatment Mask these come in a box of 8, 9ml sachets My hair isn't long but it is incredibly porous and one sachet wasn't enough for me, I needed 2, but the condition when rinsing was out of this world. 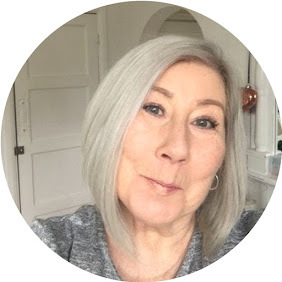 It is recommended that you leave it on for 10 minutes and rinse it off, I left it overnight and rinsed off in my morning shower, You could even pop a sachet on before a workout and let it do its work while you do yours ! And when you are all beautifully shampooed, conditioned and styled then we have the Soft Hairspray to finish off. 213 g of the most expensive smelling hairspray I have ever encountered, as named soft spray, don't expect this to set like rock, it is a finishing spray designed to keep your hair tidy and prevent moisture from giving you the frizzes. When your friends are struggling with the name, you can very cleverly say "Oh It's pronounced way :)"
I've heard a lot of about Jen Atkins and the range. It sounds amazing and I'd love to give the volume range a try. Great review. Hi Steph, it really is an amazing range, thanks for stopping by.